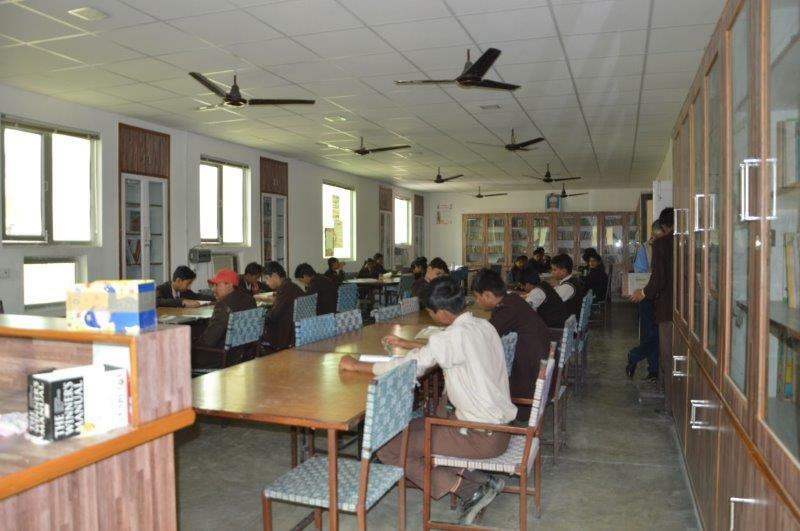 Guru Har Rai Academy is housed in a thoughtfully planned environment. It has fulfilled its promise of delivering excellent academic and co- curricular education with strong emphasis on values and life skill development. 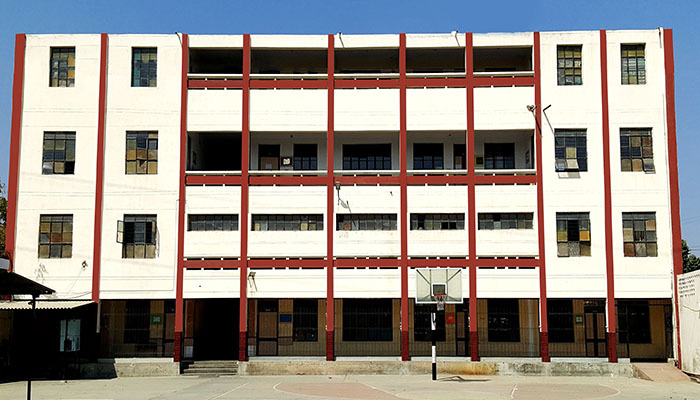 It consists of well illuminated, adequately ventilated and spacious classrooms, labs, libraries, courtyards, various activity rooms, rest-rooms and offices. The academic block fittingly begins with the primary classes, which are inviting and infused with joy that is the hallmark of early years. In the secondary classes students are actively engaged in bringing learning to life with their curiosity and explorations. The library offers a wide array of books and strives to make resources readily accessible and endeavors to provide students with opportunities to utilize materials in a variety of formats and access information to continue lifelong learning. The extensive art and music facilities enable them to learn a variety of instruments and experiment with many different media. Music Rooms are well equipped in terms of instruments and teachers. Academy has Religious music room (SHABAD), Classical music room, Western music room and the school Brass Band room. Dance Hall- This is a spacious hall which comfortably accommodates 200 children at the same time. The School has high quality facilities to train students in the Indian Folk dances, Indian Classical dances and Western dances. The introduction to smart classes through Teach Next allows the teachers and students to use the resource s and to develop the learning modules as they go along. The teachers use innovative pedagogies supported by modern technology and also ensure that the students develop appropriate values to emerge as future leaders with global vision. 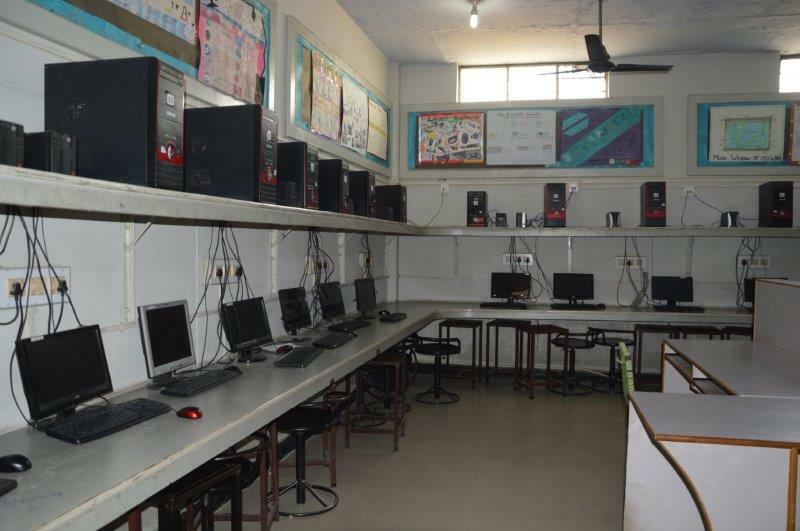 The computer labs and the science laboratories are equipped with the latest technology and provides hands on learning experiences to the young scientists. 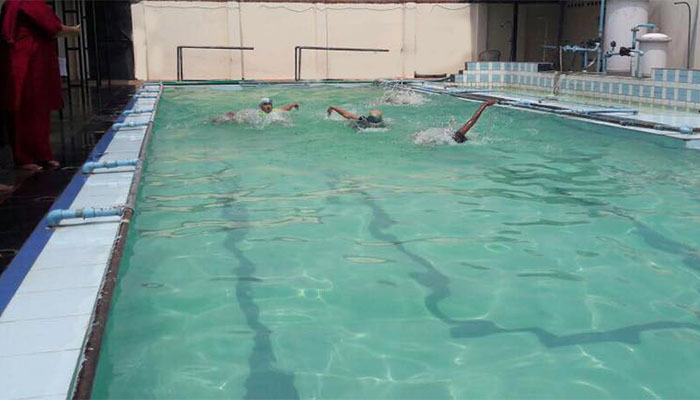 Splash-pool for new learners and the Main pool for the rest. Keeping hygiene into consideration a very modern water filter and purification plant is attached with the pool. There are separate coaches for girls and boys. The pool has separate well equipped changing rooms and shower rooms. It consists of a covered stage overlooking the play field with attached green rooms, a music room, stores and a wash-room block. The stage is designed to facilitate special light, sound and prop effects. 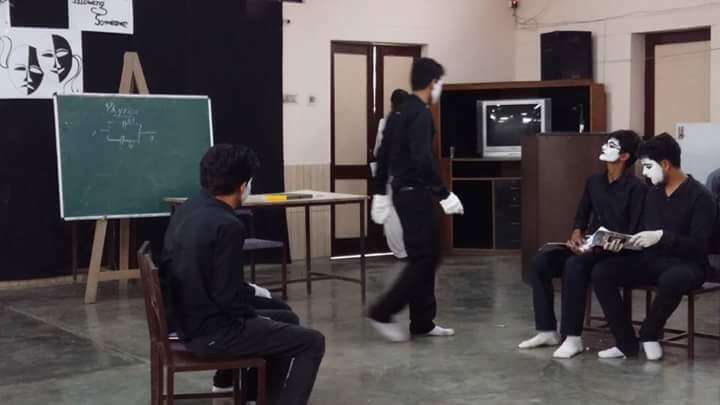 Teachers specialized in dramatics manage this theatre complex. This hall is equipped with three table-tennis tables of International quality. Carom and Chess are a part of this section. A special coach looks after the indoor games hall. Consists of sewing and interlock machines, fashion makers with all facilities for cutting and designing of garments. 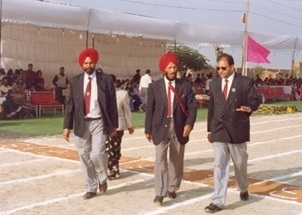 This field was inaugurated by the athletic track legend, Milkha Singh, The Flying Sikh on 17th Dec. 2002. 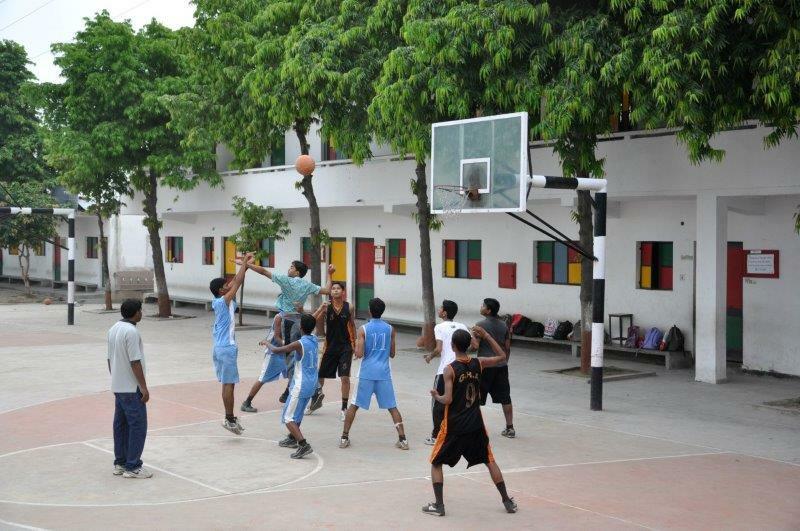 The sports field has a 200 meter track, a cricket pitch and basketball courts. The International size swimming pool is underway, with the conversion of the 200 meter track into a 400 meter track an indoor basketball court, a fully fledged fitness centre and a stadium to seat 3000 spectators at the same time. 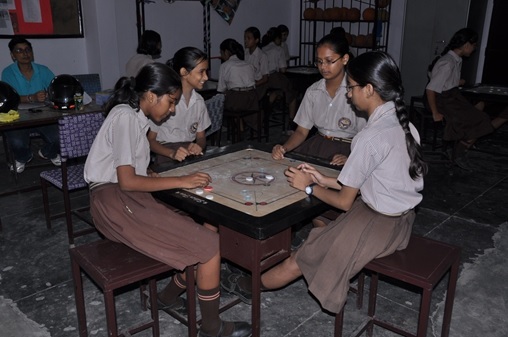 The school imparts a vibrant environment created by the various club activities, competitions and forums, where students feel eager to explore their curiosity. They are encouraged to develop their talents and skills to the fullest focusing on cooperation and dedication. They look upon the school their second home, which is a safe haven where they find opportunities for growth, be it through their daily classes, morning assemblies and outdoor activities. A child is much more than the sum of his test scores or the grades on his report cards .